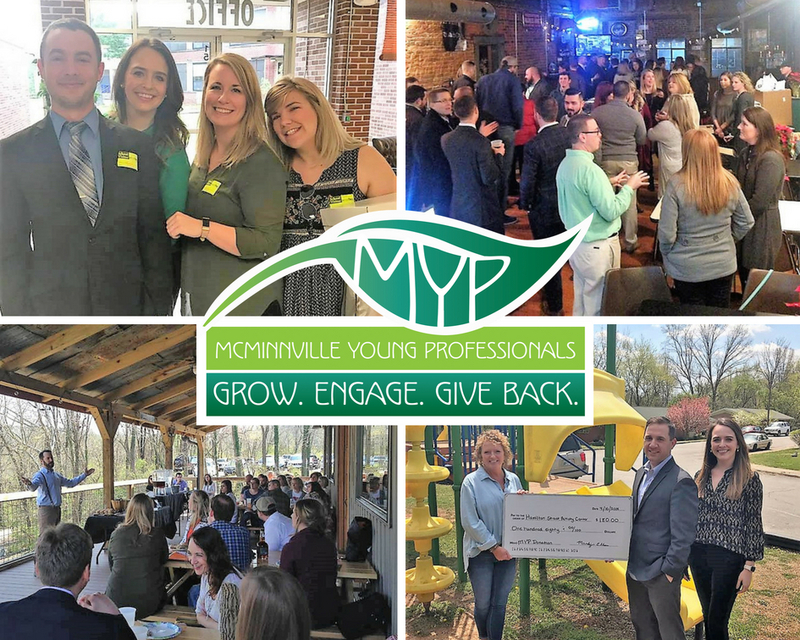 MYP is a membership-driven organization aimed at creating a unique community for 22-40 year old professionals to GROW personally, ENGAGE professionally and GIVE BACK to the community by maximizing their individual and collective potential. MONTHLY SOCIALS will give members the opportunity to network together and support a local restaurant or business. PROFESSIONAL DEVELOPMENT LUNCHEONS or DINNERS will also be held monthly with an engaging speaker with a meal provided. We will be supporting our COMMUNITY OUTREACH PARTNER Hamilton St Activity Center at these events by collecting whatever supplies they need to continue their mission or service. We will also have quarterly Community Outreach Projects for a more hands-on opportunity to support them. Membership dues are $125 annually which can be sponsored by Chamber of Commerce member employers. However, this group is open to non-chamber affiliated professionals.